A Gift for you, the fans. 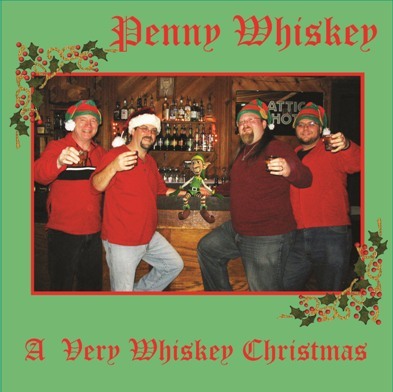 Copyright ©2009 - 2019 Penny Whiskey. All rights reserved.